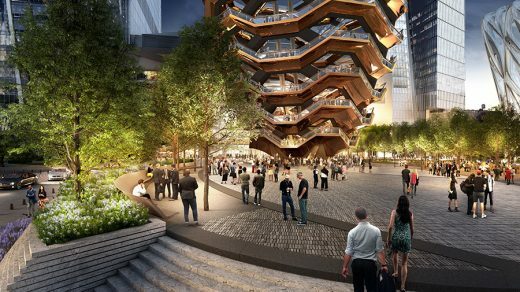 Today, six months after the design for Vessel was publicly unveiled, construction on Thomas Heatherwick’s otherworldly new urban landmark has officially begun at Hudson Yards, reports the Architectural Record. The 150-foot-tall polished steel pavilion will anchor a five-acre public plaza and gardens, designed Nelson Byrd Woltz Landscape Architects. 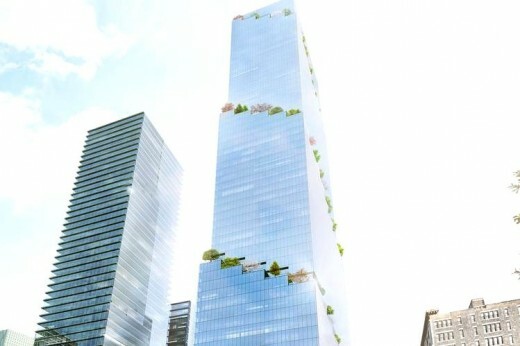 It will comprise 154 interconnecting flights of stairs, 2,500 steps, and 80 landings. 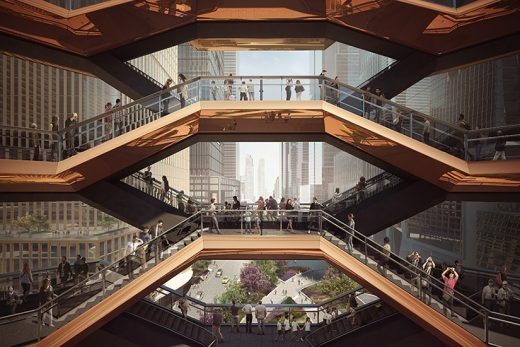 Expected to top out later this year and officially open in the fall of 2018, the copper-colored Vessel will be “pieced together like an incredible jigsaw puzzle,” said Heatherwick, from 75 individual parts fabricated by Cimolai S.p.A. in Monfalcone, Italy. Only the first 10 have arrived in New York so far, following 15 days at sea. 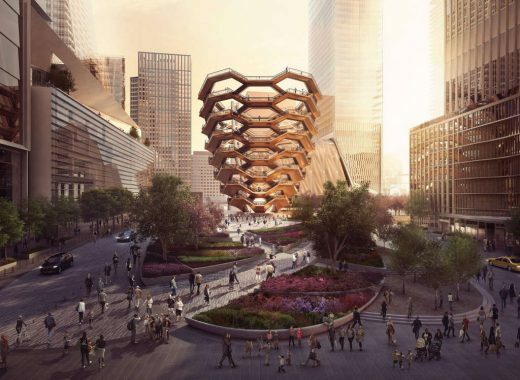 “As one of the most complex and ambitious pieces of steelwork ever made, the next months will provide a one-off opportunity to see a future extraordinary structure emerge for New York,” designer Thomas Heatherwick said. Ten Hudson Yards officially opened its doors, May 31, 2016, welcoming the first wave of Coach, Inc. employees to their new global headquarters on Manhattan’s West Side. Coach’s CEO Victor Luis, Chairman of Related Companies Stephen M. Ross and executives from Oxford Properties Group were joined at the opening by Héctor Figueroa, President of 32BJ Service Employees International Union. Coach’s new headquarters features a custom lobby experience for employees and guests. Serving as a stunning brand showcase, the Coach lobby features a giant video wall (2304px W x 1296px H) highlighting both the Coach and Stuart Weitzman brands’ latest creative, as well as a Coach product library housing hundreds of iconic heritage pieces along the expansive lobby wall. With approximately 700,000 square feet of space, the brand envisioned a collaborative, urban campus with a 15-story atrium as well as double height conference rooms that look directly down the High Line. Additional amenities include a design studio for Coach’s craftsman, a private cafeteria and the Heritage Room, a gathering space that can accommodate up to 250 people. 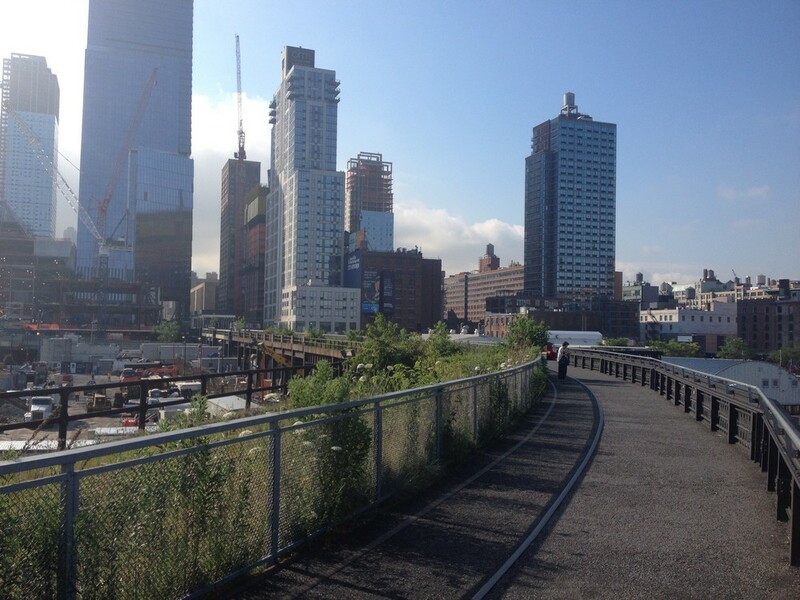 And finally, a large terrace offers unencumbered open views of the Hudson River and downtown skyline. 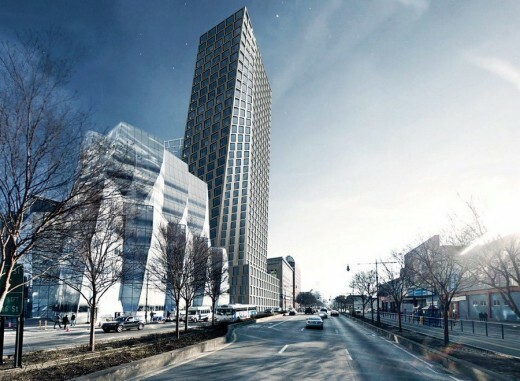 The 1.8 million square foot tower broke ground in December 2012 and is the first building to open in the new 28-acre neighborhood. 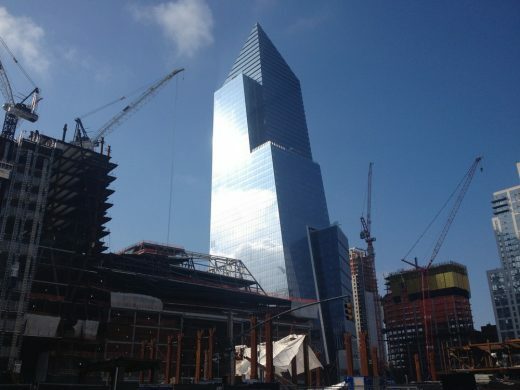 When fully occupied, 10 Hudson Yards will house 7,000 employees. 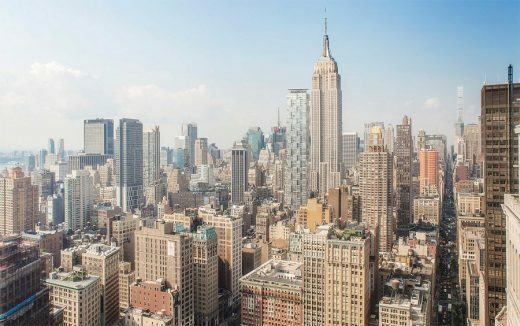 Move-ins from Coach, Inc., L’Oréal USA, SAP, The Boston Consulting Group, VaynerMedia, Intersection and Sidewalk Labs will continue through the end of the year. The 52-story 10 Hudson Yards is a LEED Platinum-designed tower by acclaimed global architects Kohn Pedersen Fox Associates (KPF). 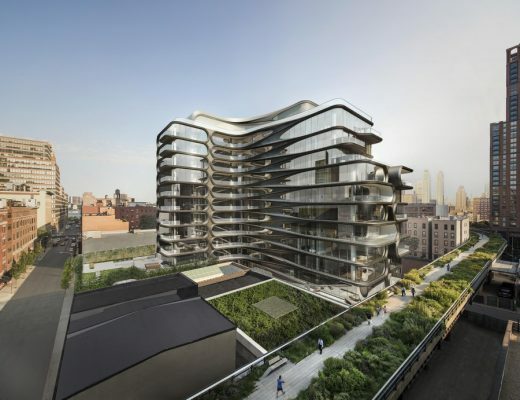 It stands 895 feet tall and offers state-of-the-art commercial offices, ground-floor retail space, and a direct connection to the one-million-square-foot Shops and Restaurants at Hudson Yards. 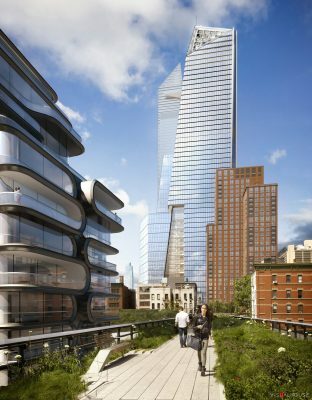 The building features panoramic views and is uniquely interwoven with the celebrated High Line, which passes through the structure of the building, making 10 Hudson Yards one of the most distinct buildings in the city. 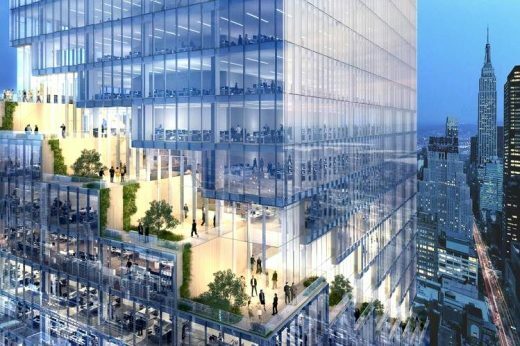 The building is being managed by Related Management whose innovative focus on the employee and visitor experience further distinguishes 10 Hudson Yards in the commercial office market. The new No. 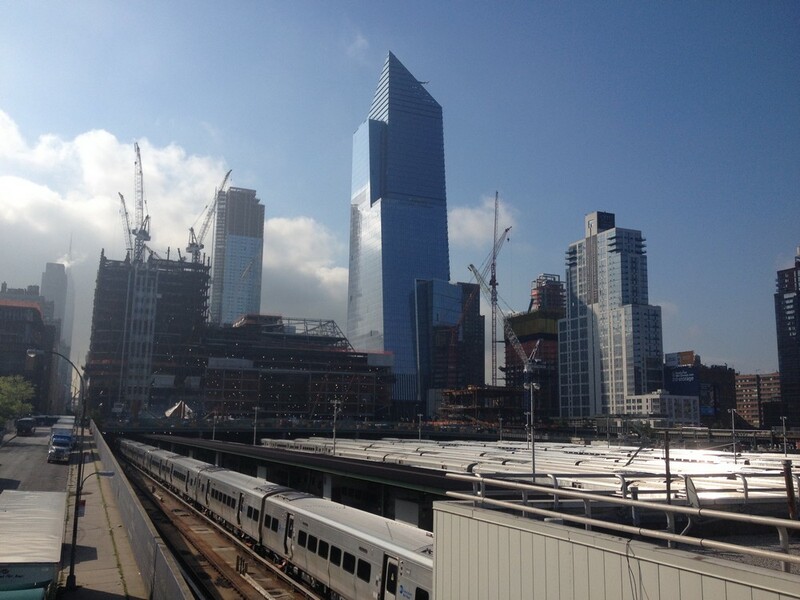 7 Subway station, which opened last fall, is conveniently located adjacent to Hudson Yards. 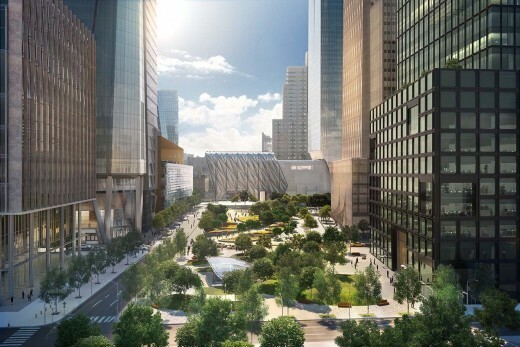 Hudson Yards will be a model for the 21st century urban experience; an unprecedented mix of buildings, streets, parks, utilities and public spaces that will combine to form a connected, responsive, clean, reliable and efficient neighborhood. With more than 8.5 million square feet of residential, commercial and retail space now under construction or operational, Hudson Yards is on track to open the entire first phase by 2019. 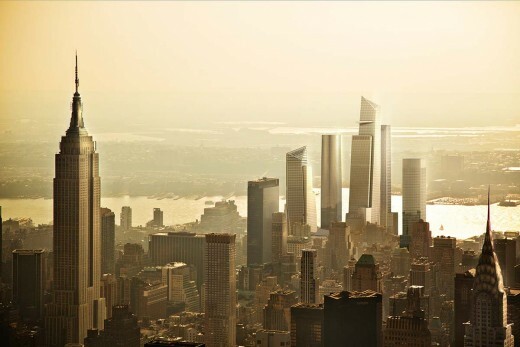 Sales for the residences at 15 Hudson Yards and 35 Hudson Yards will launch later this year. 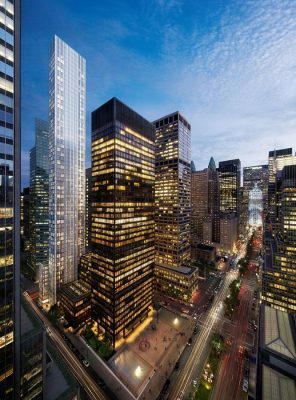 Fifty-Five Hudson Yards, home to law firms Boies, Schiller & Flexner and Milbank, Tweed, Hadley & McCloy LLP, will open in 2018. 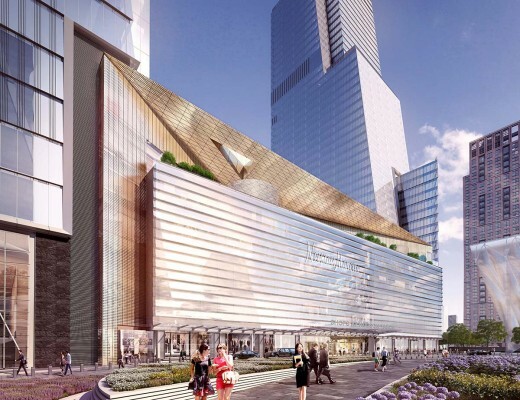 The one-million-square-foot retail center and 6-acre public plaza will open in the fall of 2018, followed in 2019 by 30 Hudson Yards, the commercial office tower that will house KKR, Wells Fargo Securities, TimeWarner, HBO and CNN. 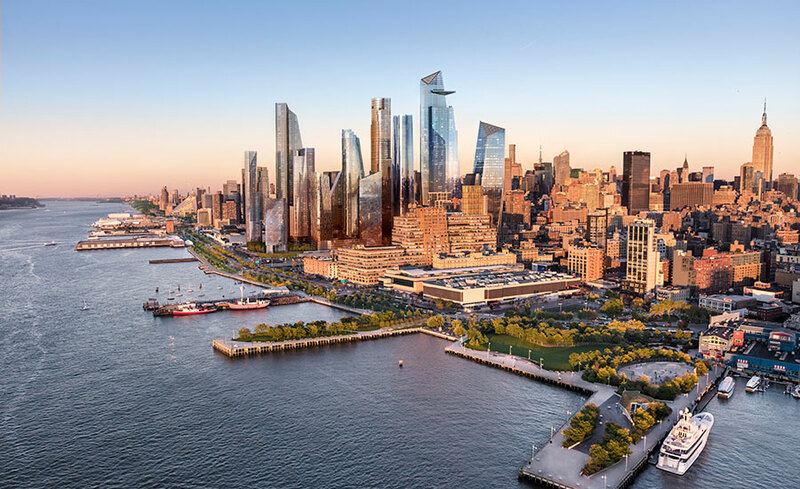 Hudson Yards is the largest private real estate development in the nation’s history and when complete in 2025, more than 125,000 people a day will either work in, visit or call Hudson Yards their home. 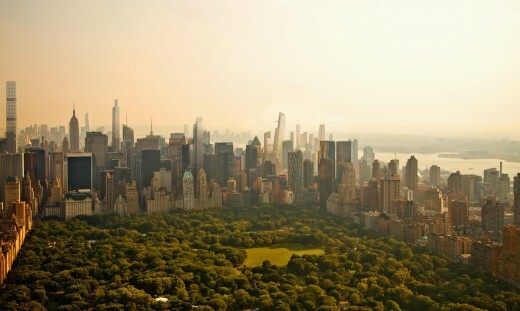 The development will include 17 million square feet of commercial and residential space; more than 100 shops and restaurants, including New York City’s first Neiman Marcus and signature restaurants by Chefs Thomas Keller, José Andrés and Costas Spiliadis; approximately 4,000 residences; 14-acres of public open space; a new 750-seat public school and a 200-room Equinox® branded luxury hotel – all offering unparalleled amenities for residents, employees and guests. When complete, Hudson Yards will generate nearly $500 million annually in New York City taxes and bring more than 55,000 jobs to the new neighborhood. 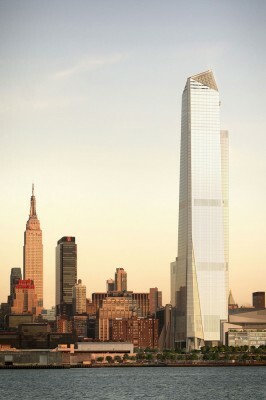 For more information about Hudson Yards, please visit www.HudsonYardsNewYork.com. ABOUT COACH, INC.: Coach, Inc. is a leading New York design house of modern luxury accessories and lifestyle brands. The Coach brand was established in New York City in 1941, and has a rich heritage of pairing exceptional leathers and materials with innovative design. Coach is sold worldwide through Coach stores, select department stores and specialty stores, and through Coach’s website at www.coach.com. In 2015, Coach acquired Stuart Weitzman, a global leader in designer footwear, sold in more than 70 countries and through its website at www.stuartweitzman.com. Coach, Inc.’s common stock is traded on the New York Stock Exchange under the symbol COH and Coach’s Hong Kong Depositary Receipts are traded on The Stock Exchange of Hong Kong Limited under the symbol 6388. ABOUT OXFORD PROPERTIES GROUP: Oxford Properties Group is a global platform for real estate investment, development and management, with approximately 2,000 employees and over $37 billion of real assets that it manages for itself and on behalf of its co-owners and investment partners. Established in 1960, Oxford has regional offices in Toronto, London and New York, and the company’s portfolio includes approximately 56 million square feet of office, retail, industrial, multi-family and hotel properties. Oxford is the real estate arm of OMERS. For more information, please visit www.oxfordproperties.com. 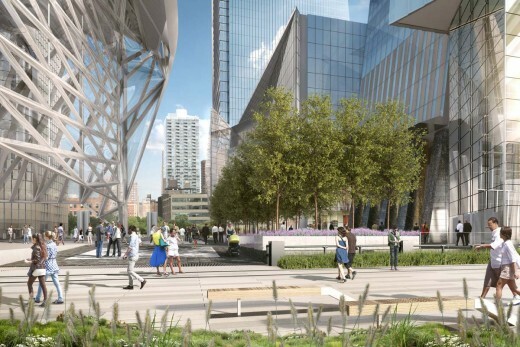 A study commissioned by the developer indicated that total economic output of the companies projected to occupy Hudson Yards will contribute $18.9 billion to the city’s gross domestic product. 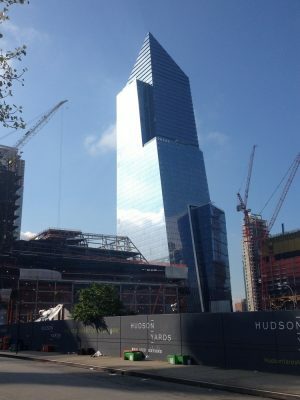 Hudson Yards is the largest private real estate development in the history of the United States and the largest development in New York City since Rockefeller Center. 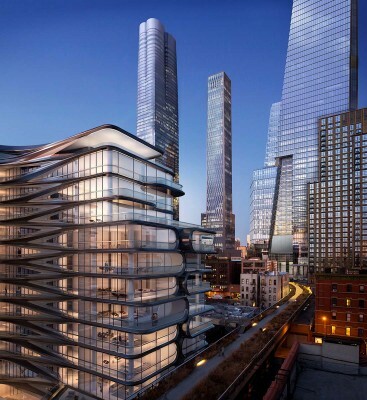 It is anticipated that more than 24 million people will visit Hudson Yards every year. The site will include more than 17 million square feet of commercial and residential space, more than 100 shops, a collection of restaurants, approximately 5,000 residences, a unique cultural space, 14 acres of public open space, a 750-seat public school and a 200-room Equinox® branded luxury hotel—all offering unparalleled amenities for residents, employees and guests. 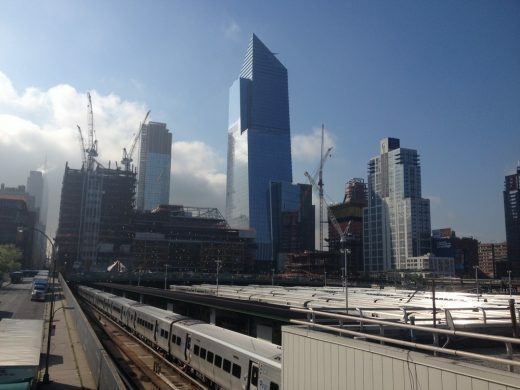 The development of Hudson Yards will create more than 23,000 construction jobs. To complete the 28-acre Hudson Yards development, two “platforms” must be constructed to bridge over 30 active Long Island Rail Road (LIRR) train tracks, three subsurface rail tunnels utilized by Amtrak and New Jersey Transit, and a fourth passageway, the Gateway tunnel, completed in late 2014. The finished buildings’ foundations extend through the platform and rise above. 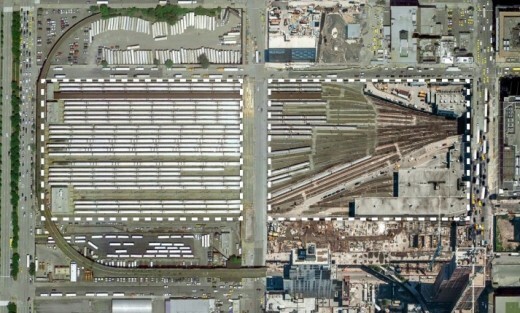 The platforms will cover approximately three-quarters of the Eastern and Western Yards. The platform and buildings above the Eastern Yard are supported by a total of 300 caissons, ranging from four to five feet in diameter and 20 to 80 feet in depth, which will be drilled deep into the bedrock in strategic locations between existing railroad tracks. 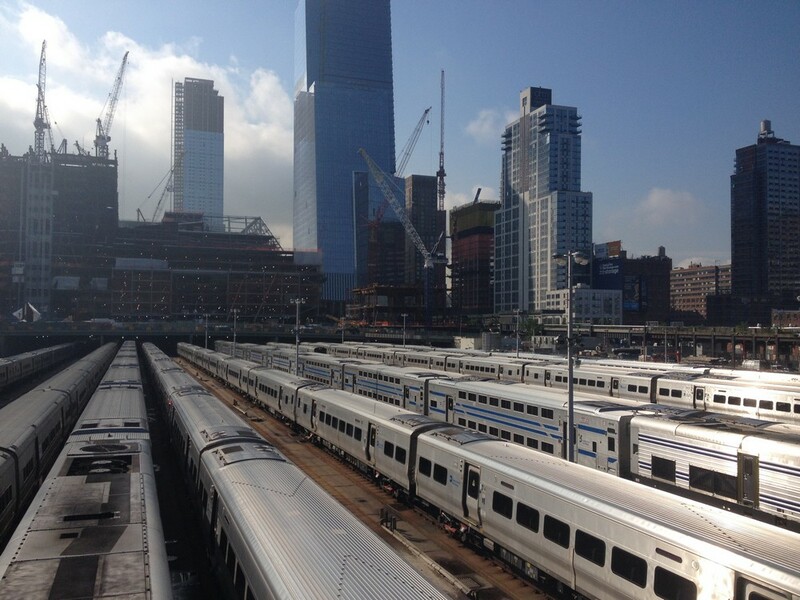 The platform on the Eastern Yard utilizes 25,000 tons of steel, 14,000 cubic yards of concrete and weighs more than 35,000 tons. Preliminary preparations on the Eastern Yard platform began at the end of 2013 and caisson drilling started in March 2014. 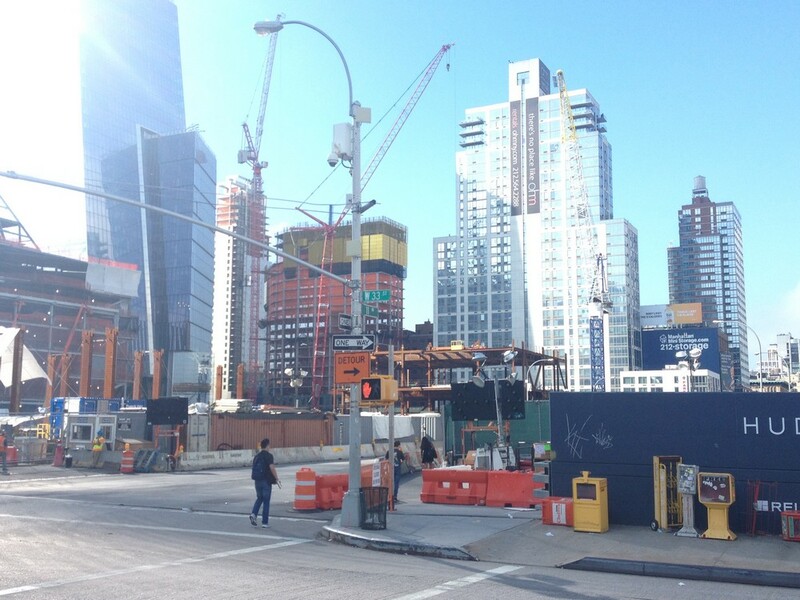 Over seven million square feet of construction on Manhattan’s West Side are underway at Hudson Yards. Erection of the structural steel columns, beams and trusses began in Fall 2014. The Eastern Yard platform will be completed in 2015. Throughout all of the project’s construction, the LIRR, Amtrak and New Jersey Transit trains will remain operational.